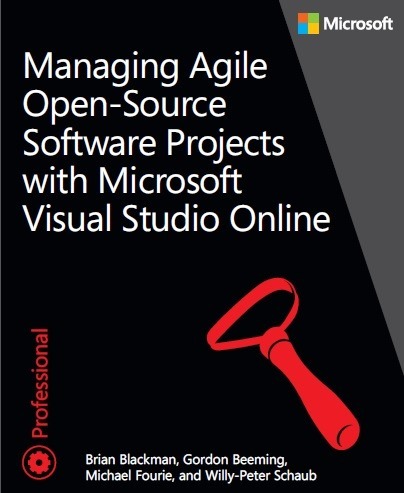 I recently had the opportunity to work with some fellow ALM Rangers on putting together a book to share our experiences in working (that’s an odd term for our voluntary contributions) with each other and using Visual Studio Online. You can download the book for free from MS Press. Another great contribution to the world of VS ALM and also agile software development. Congratulations on VS ALM MVP 2015!! !